More "JMO" posts coming later. 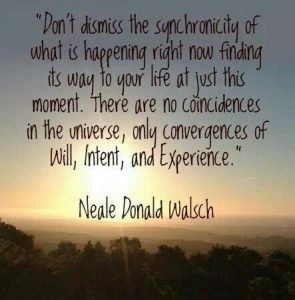 Since this blog is, really, supposed to be about my life in Aspen and since I had an eventful week, this post is part "week in review" and part about the synchronicities that happened throughout. It's a concept "invented" by Carl Jung suggests basically that things that appear to be unrelated actually are. Of course, it could be a self-fulfilling prophecy for those of us in the world who are looking for it. Sometimes it appears as doors opening from sources you didn't expect. Like tiny miracles out of nowhere. 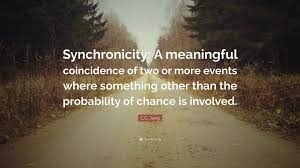 Which is actually more "serendipity" than "synchronicity," though I assert there's a relationship between the two concepts. Serendipities are "happy accidents." 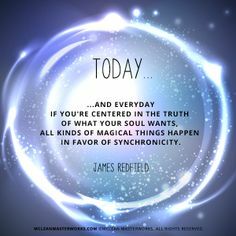 They also appear "out of nowthere" yet are also have a connection and/or benefit to you. Monday night I went to a lecture on "Environmentalism in the Trump Era" and met a new, fascinating friend who I saw again Thursday night. Tuesday night I attended a talk by the Aspen Entrepreneurs by an "Undercover Angel," and re-ignitied a connection that continued on Wednesday and could open up an opportunity for my DrawSuccess business. Wednesday night was a series of talks by the Aspen Center for Physics, talking about String Theory and Geometry in Physics where I met another new friend. The next day we went to the Aspen Institute to hear the curator tell the story of the art and history of my newly adopted home town. 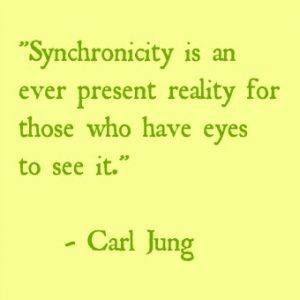 That experience was a plethora of synchronicities. First of all, the Herbert Bayer artwork had so many synergies with the diagrams used in the Physics lecture. Mind-blowingly similar. Then when the curator talked about Bayer's emigration to the US during WWII I was struck with the similarities with a friend's play about Henri Matisse (who I helped with some edits for the second act of the play). So I helped facilitate that connection – which could lead to a performance of her play here in Aspen. (So far it's only been performed in London). And to top it off, a possible door opened to bring alive my "50 Ways to Innovate" concept I'd been wanting to pursure with the Institute. What will happen going forward? I won't speculate. I will say that I've been exploring the concept of "Positive Pessimism," and think it's time to write a blog about that.